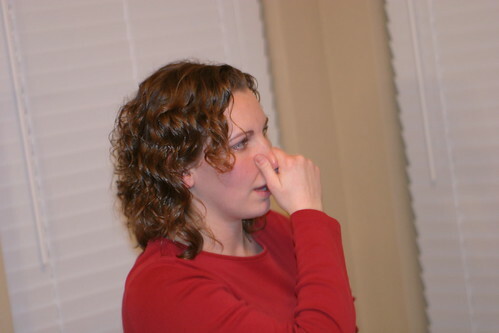 Often times, there are odors coming from a musty room or some mold growing on a scrap of moist food. Typically, we combat the issue with a commercial air freshener product, but often these products create a synthetic smell and we are learning that in some cases they may not be all that healthy. I came across this article, “Free, Natural Air Fresheners” which lists 10 natural ways. Use old coffee grounds to remove unpleasant smells from the fridge. Boil lemon peels in water and add the hot mixture in an bowl and place it in the microwave oven and close the door. Let the sun in the house to warm it up and combbat odor causing bacteria. Bake Cookies – My favorite. Just some ideas for some healthy smells around your house.